There are a number of small door prizes at the Quad City Home Expo and several new large drawing prizes for 2019. No purchase is necessary but you must attend the Home Expo to be eligible to win. You can register in advance by completing the form below or register at the event on Saturday, May 18th. Complete the form below for advance registration! 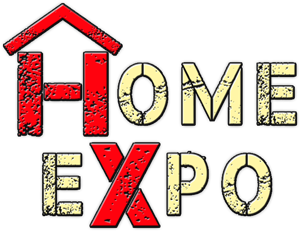 How did you hear about the Home Expo?